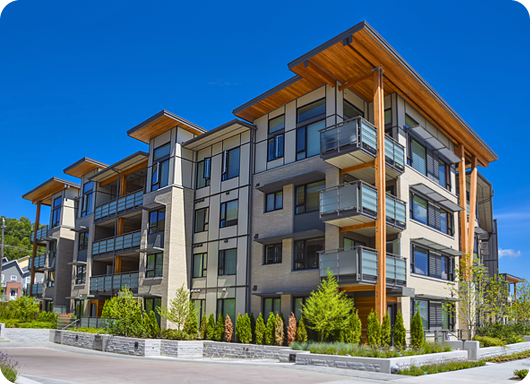 Condo or townhouse owners have special insurance requirements. Do you have the right coverage to meet these requirements as well as protect your investment and everything in it? Multiple dwellings sharing the same property comes with risks. Damage from one condo can cause damage to all of the surrounding condos. You may be careful in the protection of your home, but someone else may not have the same regard. Because of the increased risks, you should be diligent in selecting the right coverage. InsureLine makes securing insurance quick and easy so you have time to attend to the important things in life knowing that you are in good hands. InsureLine Brokers (Island Living). Independently Owned & Operated.